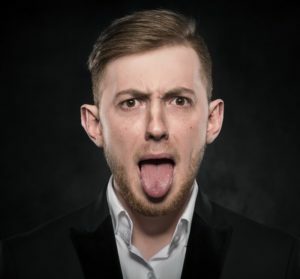 Could Your Symptoms Be Caused by a Tongue Tie in Bullard? When you’re mainly focused on the upcoming holidays, it can be easy to forget about your remaining insurance benefits, both dental and medical. However, if you have remaining benefits, there is no better time than right now to get started using them. Most plans are going to expire once the new year is here, which means all the money you paid into them will be gone. 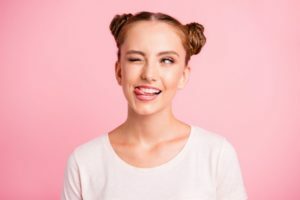 To learn how to maximize your insurance while there’s still time left (as well as other treatments you may not have expected from a dentist in Bullard) keep reading! Are you ready to join more than 500,000 people this year who will be replacing their missing teeth with dental implants? That is great! You are making a wise choice for your quality of life and your oral health. 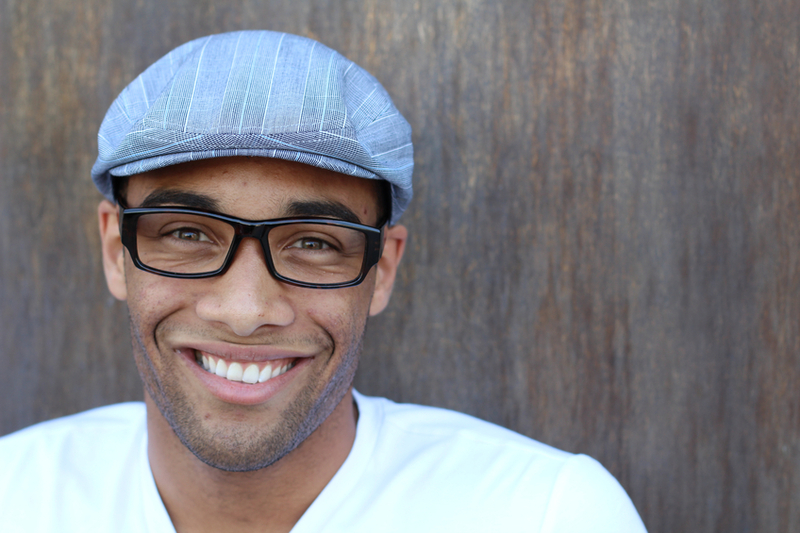 To complete your smile, your treatment process will involve different procedures. 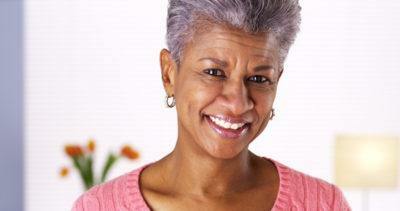 Depending on your exact treatment plan, the types needed for your dental implants in Bullard will vary. If you have missing teeth, you already know that you shouldn’t go any longer without replacing them. But which way is best to restore your smile? With so many modern options available nowadays, it can be difficult to make a decision. 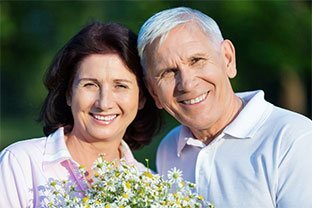 However, if you want a restoration that’s been tried and true and offers many benefits, you should consider trying dentures in Bullard. Learn more about these 4 awesome benefits in this week’s blog post. As we get ready to welcome the New Year, many of us are thinking about what changes we want to make in 2018. If you’re afraid of visiting the dentist, we’ve got an idea — why not make this year the one that you finally overcome that anxiety? 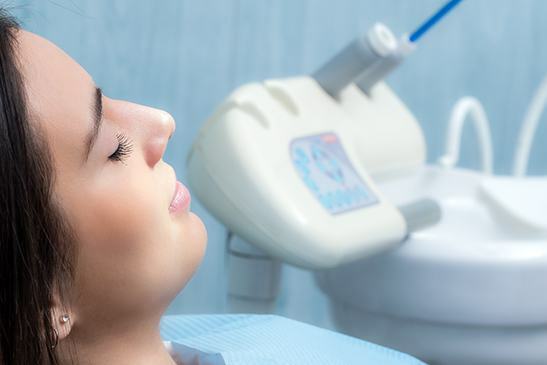 Your sedation dentist in Bullard can help you relax your way through any dental treatment. Keep reading to find out how.